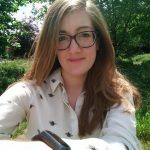 With global food waste totalling one third of all of food produced for human consumption in developed countries, food waste apps are sprouting up around the world to face the food wastage problem using technology. + Company donation to charities. Below we’ll look in detail at some of the different food waste apps that fit into these categories and make it easy for citizens, stores, restaurants, and companies to reduce their food waste output and put leftover food in the hands of those that need it most. With Food Cowboy, food stores or restaurants can list their surplus food and the business location. Once submitted, Food Cowboy contacts charities nearby or en route between company and charity to find a suitable home for the surplus. The business making the donation can choose whether to deliver the donated food themselves, or whether they need a delivery driver from Food Cowboy themselves. An extra perk for businesses and charities signing up to Food Cowboy is their loyalty program – the businesses earn ‘Cowboy points’ for every food donation, and charities can earn cash for storing RPCs and pallets. Based in the US only; available on: IOS and Android. Copia is another app for businesses with surplus food. The surplus is recorded on the app and a pickup is requested. Copia drivers (or ‘Food Heroes’) collect the food and take it to local non-profits in need. Copia also offers extra benefits to businesses to encourage them to sign up, which is a tax-reporting capability on the app and the ability to earn a certification. Copia is only available in the San Francisco Bay area; available on: IOS and Android. Those in the foodservice industry sign up and list excess food when it becomes available, detailing the cuisine and how many meals are available, and charities are able to browse through the listings and can accept the donation. Charities must be verified and unfortunately are responsible for their own collections, so it is advisable to set a realistic radius when browsing the listings. Based in the US only; available on: IOS and Android. With Zero Percent, commercial kitchens list their donation and what time the food will be available. Nearby charities can come and collect, or if they are lucky enough to be based in Chicago (where the company has its headquarters), Zero Percent can arrange for delivery drivers to bring them the food. Based in the US only; available on: IOS and Android. 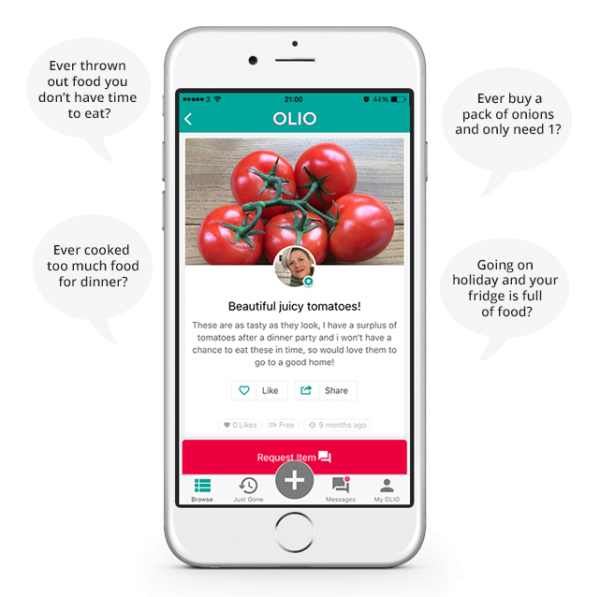 OLIO is active in 46 countries, and allows anyone to list surplus food that can be given away, whether it’s a portion of lasagne or a the surplus potatoes you accidently bought at the farmer’s market last week and you won’t get round to eating. Others with the app can look through the listings and request the item(s), or send messages to find out more. OLIO is also used for non-food items, like used furniture or kitchen equipment. 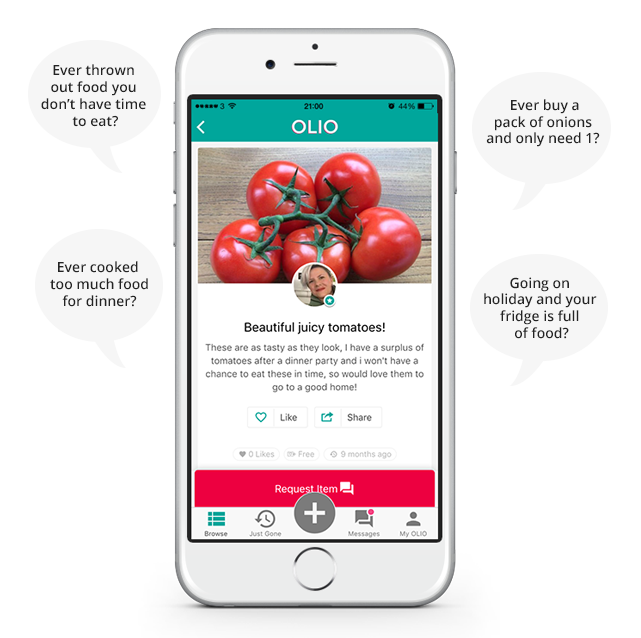 Many also use OLIO for listing wanted items. OLIO is also used by local businesses, who list items that aren’t likely to sell. So locals can head down and collect them to prevent the store throwing them away. Available on: IOS and Android. Too Good to Go was founded in Denmark and is now used in six European countries. Restaurants or cafés list their surplus items that will be available after their breakfast, lunch, or dinner services, with a pick-up time frame outlined in advance with a small fixed price. 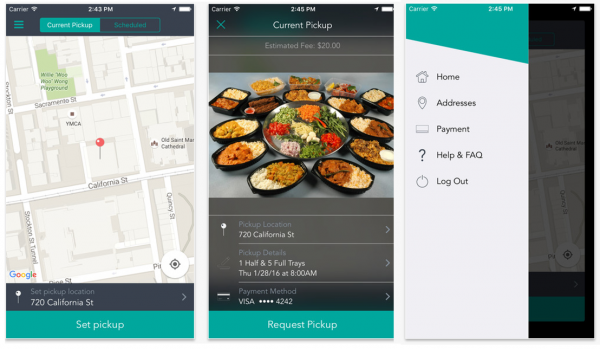 App users can browse through nearby restaurants and pick up a cheap meal later on! Available on: IOS and Android. Made by the USDA Food Safety and Inspection Service, this app is a source of information about how long food can be safely stored or refrigerated before going bad. We are currently in an era where so many throw away food that doesn’t look perfect, and many supermarkets refusing to stock imperfectly shaped fruit and vegetables. This gives us an unnatural perspective on how long food has and means many Americans do not know when food has gone bad. USDA Foodkeeper gives users information about all types of food, so they can be more informed about their food and confident in deciding whether their food can be kept for longer. Why not try one or more of these apps and do your bit in reducing food waste? 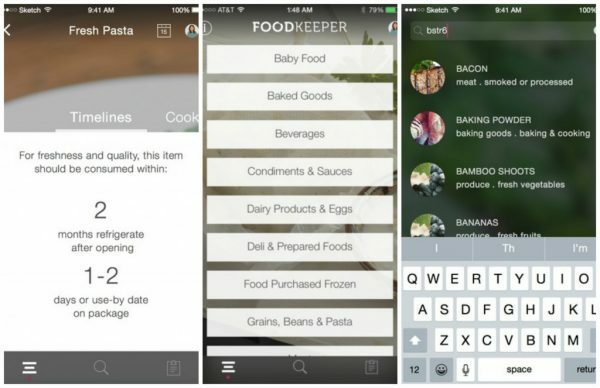 Have you tried other food waste apps or food management apps that you like? Have we ever witnessed a bigger unintended consequence?